"Don’t believe what your eyes are telling you. Seagulls on the beach remind me of a book I loved to read as a kid. 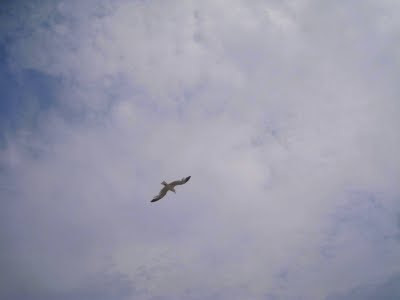 Richard Bach's "Jonathan Livingston Seagull". The book is about a seagull, Jonathan, who is bored with his daily routine but pushes himself to do better. However, in doing more than what was expected of him, he became an outcast – but that didn’t stop him. "You have the freedom to be yourself, your true self, here and now, and nothing can stand in your way". – Richard Bach’s Jonathan Livingston Seagull. 27 years ago, I went to the US Embassy in the Philippines not knowing what my future holds. All I knew was that I had to do something to have a better life. It was not an easy road, but I can say that it was worth every step. I regret some things but I think every experience – pleasant or painful, was part of who I am. 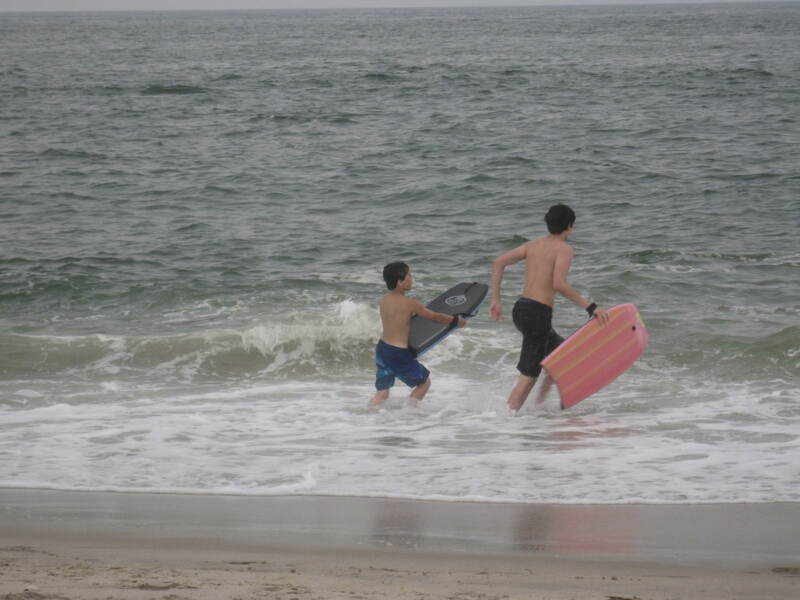 Yesterday, my family went to Long Branch. Not a fully planned outing for the day, but we had a great time! Watching my children have fun, stress-free -- outside the daily routine, was heart warming to see. It might sound corny, but it made my heart smile! So this summer, be free and see how much more there is to enjoy!